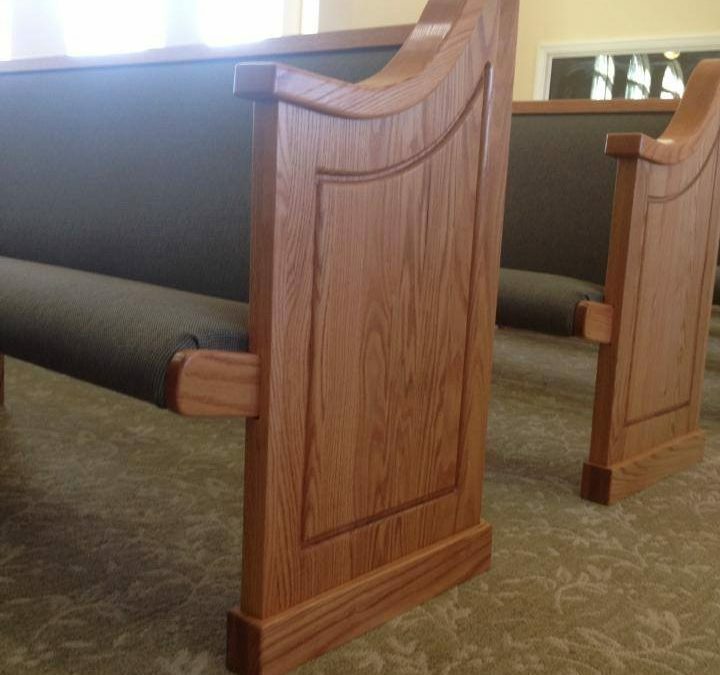 It’s a long drive from our workshop in Twin Oaks, Oklahoma, to California but one we were happy to make to deliver and install church pews in the Moreno Hills Seventh Day Adventist in Moreno Valley California. 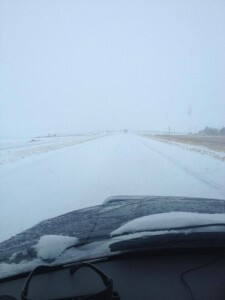 On the journey, we ran into snow along the way but we didn’t let it hold us back from making a delivery to the Seventh Day Adventists. The route from Twin Oaks to Moreno Valley passes by some of the most beautiful but also most dangerous areas in the United States and helped us remember why we serve God by helping churches. Of course, we stayed on our route and didn’t have to worry about running into trouble—after all, if everything goes well while you’re driving through the desert, it’s easy to forget that you’re passing through an area that is dangerous if you broke down or had trouble on the way. Remembering that God carried us safely on our journey and helped us reach our destination and return home is part of living a Christian life. 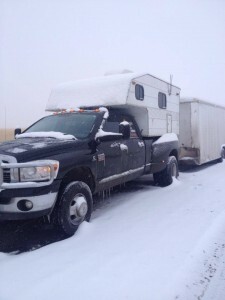 We are very thankful that God has helped us deliver so many church pews to churches across the country and that our travels have been safe during all of our deliveries. He guides us in our work and that includes our travels! 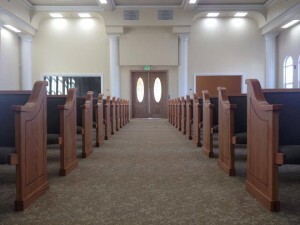 The reason why we build church pews is because it is the best way for us to serve the Lord with our talents and our way of helping to spread the Word of God. We’ve said time and time again that by providing affordable church pews for churches across the world we help churches spend money on other things, like mission work. We praise God that we are able to serve him in this way and that He allows us to do so. The Seventh Day Adventist Church in the Moreno Valley has also been on a long journey—they’ve been in the process of building their church while worshiping in another local church on Saturdays. We were pleased to help them on their long journey to build a house for the Lord. Our journey across half of the United States pales in comparison to their journey to build a house for Him. If you are on a journey of building a house of worship and need help along the way, we can partner with you to serve Him together and provide seats for people to come and hear His message. Contact us today to find out how we can help you on your church’s journey.